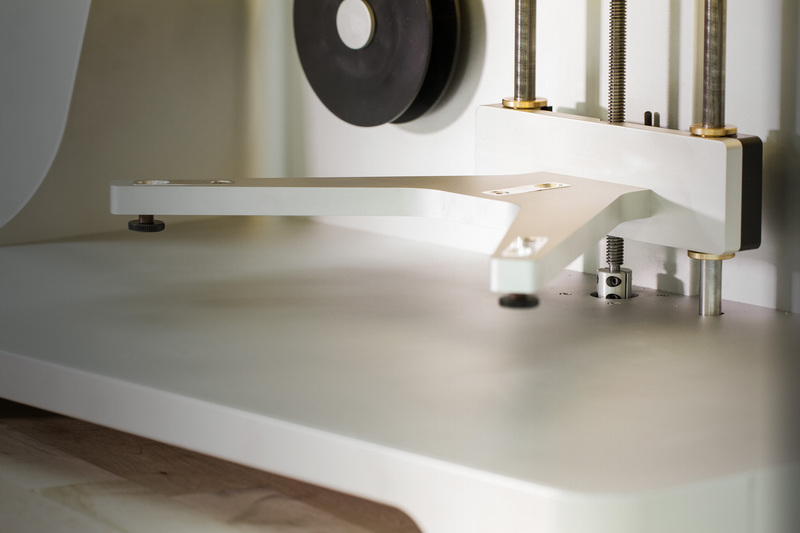 The Desktop combines Markforged’s innovative materials with workhorse reliability all on your desktop. It is the only affordable printer in the industry that enables you to go from CAD to strong, stiff reinforced parts in hours. Remove the barriers between design and putting your parts to use with time and cost savings at the convenience of your desktop. The Industrial is the most powerful 3D printer on the market. With industrial-scale printing of incredibly strong parts and first ever precision sensing systems, the Mark X is destined to be the must-have printer for every manufacturer. This printer combines the benefits of Markforged’s unique fiber reinforcement for parts as strong as metal with advanced “build as designed” sensors and the beautiful surface finish of Onyx. The Industrial will empower you to take any design concept and make it a reality.